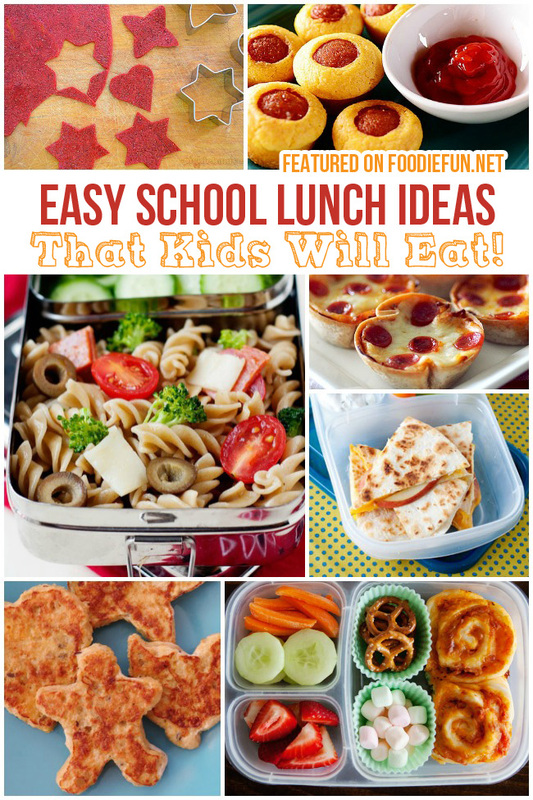 Take school lunch to the next level with these no sandwich lunch ideas for kids. 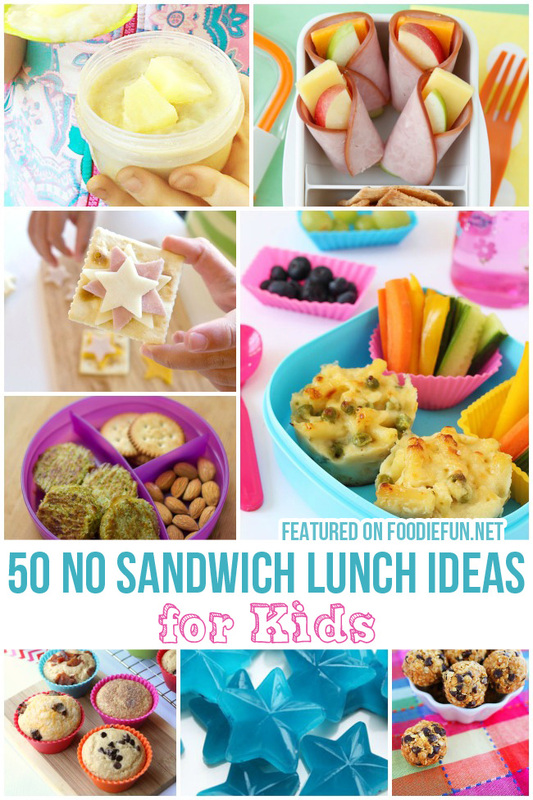 Easy and delicious, your kids will never ask for PB and J again! 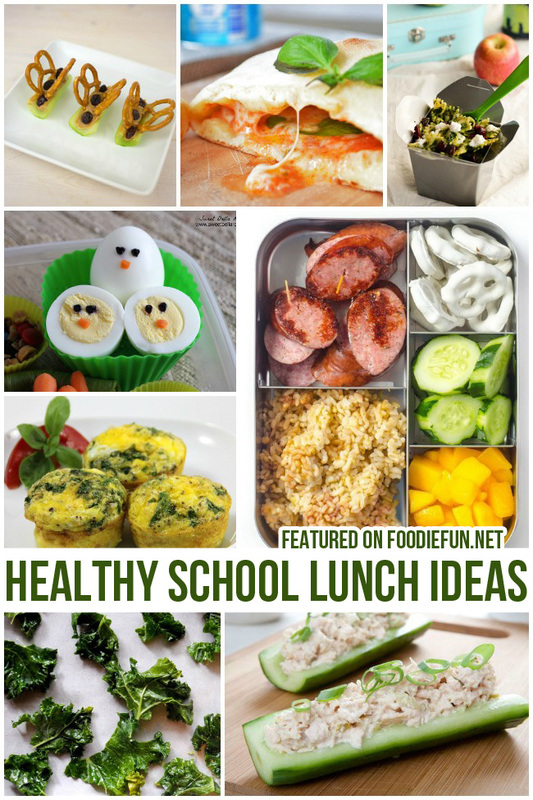 Pack lunch in a leak-proof Bento box with different fruits, veggies, and nuts. Yum! We love homemade granola packed with dried fruit and nuts. Apple chips are a great alternative to potato chips. Spread celery with peanut butter and pretzels for a Butterfly treat!